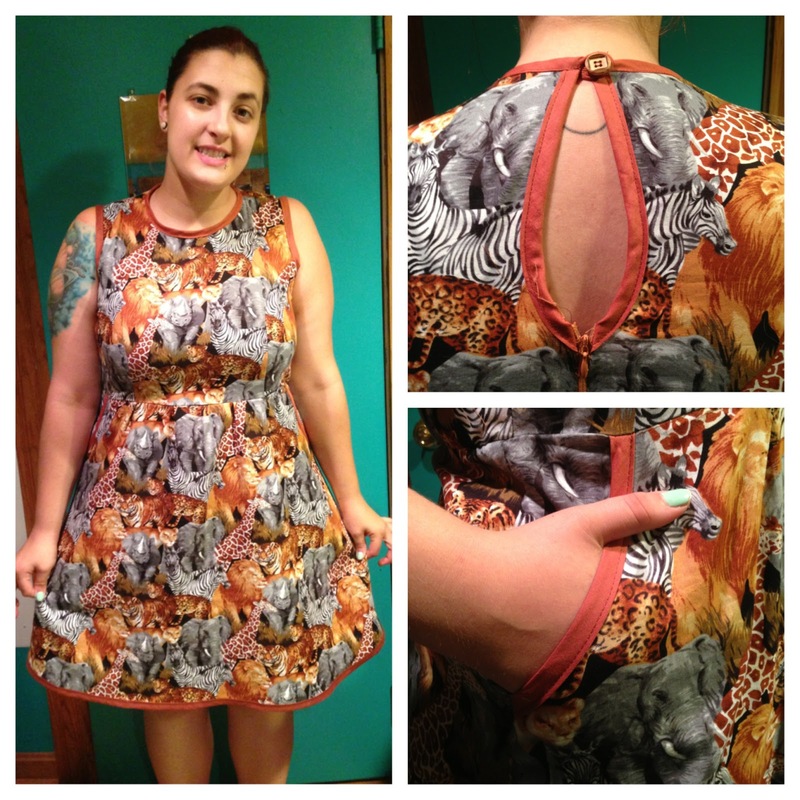 I finally accomplished one of my summer goals; I made a dress! I had found this somewhat ugly, but awesome, fabric at JoAnn’s a few months ago. I finally got motivation to learn how to sew; it really only took a couple hours to learn. 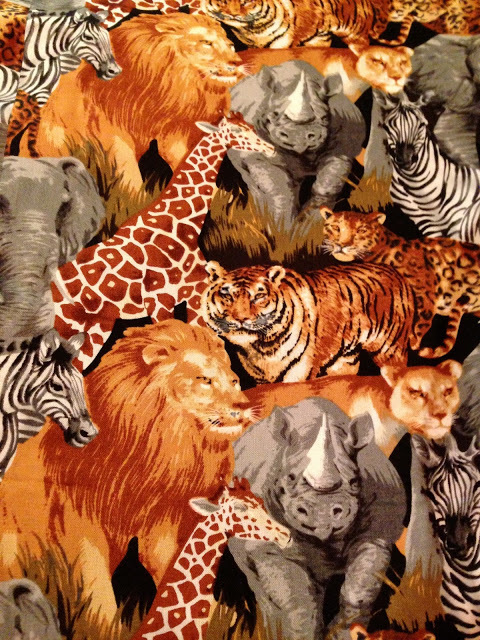 I love that both male and female lions are on this fabric! And giraffes, I have always loved giraffes. I was working off of a pattern at first, but then the dress was kind of frumpy. My measurements don’t really match sizes nicely, so I took the dress apart and just made my own pattern. I think it turned out really well – I made a little loop in the back and also put pockets on the dress! I finished it about a week ago, and in the time since then I have completed two other dresses! I will post those later this week. I am having one of those days where I am running errands and going to tons of appointments. I would talk more about some things, like how ARKYD has officially been funded, but I have more errands to run this afternoon, so I will write more later this week when I post more dresses! That looks so fabulous! I’m a sucker for novelty animal prints. You did such a great job! Thanks so much! Yeah, this fabric was pretty good. I love themed animal prints; I am searching for an “aquarium” one right now!